Owning a restaurant is a rewarding experience and can also be a scary new world of rules and regulations you’ll need to learn to remain compliant. Everything from hiring wait staff, chefs and getting the right equipment, are just the tip of the iceberg when it comes to your to-do list. Here are some tips for new restaurant owners in Connecticut to get you started on your way to food service success. 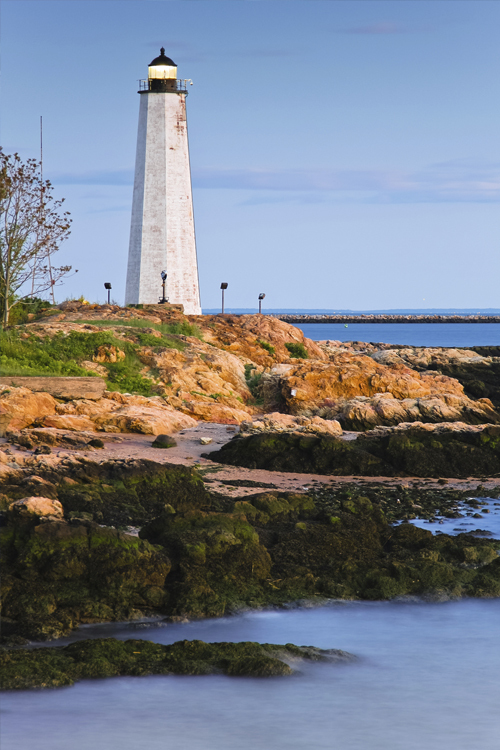 Connecticut is home to many attractions and great areas to own a restaurant. Scenic views and family atmospheres are among some of the characteristics and charm sought by those visiting and living in the state. Whether your restaurant is serving seafood by the water, or tacos in the city, keeping location in mind is key to marketing and business success. If you’ve picked the right location, you’ll maximize your return on the investment because people need to eat and frequenting restaurants for meals has become the norm for so many today. It goes without saying that having friendly and helpful staff is going to help your business thrive. But especially in the hospitality industry, you’ll want to strive to select employees who are eager and happy to be at work. Nothing is worse than going out with your family to enjoy a meal and having a server who is impatient, not well trained, or not engaged in their role to provide excellent customer care to restaurant goers. Likewise, you’ll want to be involved as the owner in the frontlines and behind the kitchen doors to not only show staff you support them, but also to see firsthand how your operations are functioning and find any room for improvements. This team atmosphere will project onto visitors and help them in forming a loyal bond with your business. Competition will always exist. 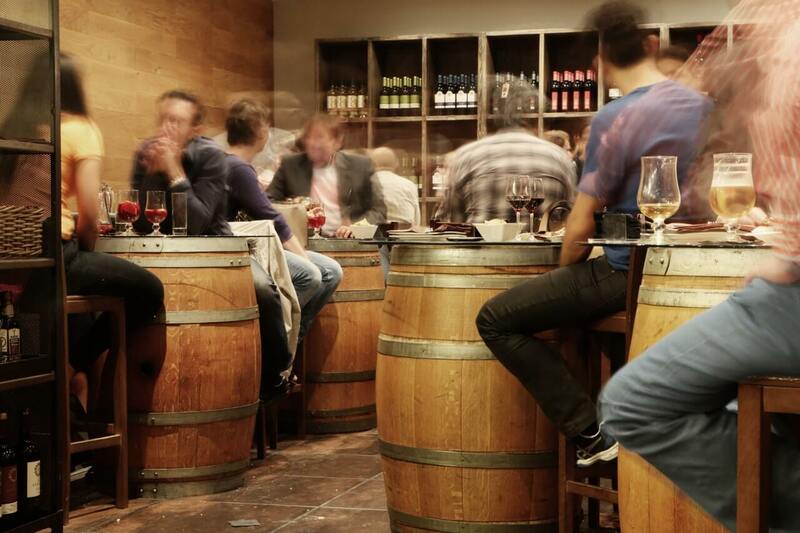 Whether you have a restaurant located right next door, or another similar restaurant serving comparable dishes in a nearby town, you should always strive to offer the optimal experience to your customers. Keeping tabs on what the competition is up to is a great way to stay motivated and inspire your own innovation. If your competition is running specials that are getting people in their doors and you know your dishes have something more to offer, consider thinking about your own unique way to get customers coming to you instead. One thing is for sure, accidents happen. You want to make sure as a business owner you’re protected. Insurance to protect your company, your employees and patrons of your restaurant are all necessary for peace of mind and to be compliant with laws. Everything from workers compensation insurance to liquor liability and food spoilage should be on your radar as a business owner. Representatives at Petruzelo Insurance offer expert guidance for Connecticut restaurant owners so they can make sound decisions about their restaurant insurance policies.